The OAN is excited to announce that this year’s Leadership Symposium, will be held October 1st – 3rd, 2018 at the Delta Hotel in Guelph! This symposium, which is open to all OAN Member/Affiliate Executive Directors and HIV Resources Ontario Members, will start at 9:00am, Monday October 1st and finish at 1pm on Wednesday October 3rd. Part of the OAN Skills Development Program, the Leadership Symposium brings together Directors and Executive Directors for two and a half days of programming focusing on consistency of service delivery and support and reinvigoration for sector leaders and visionaries. 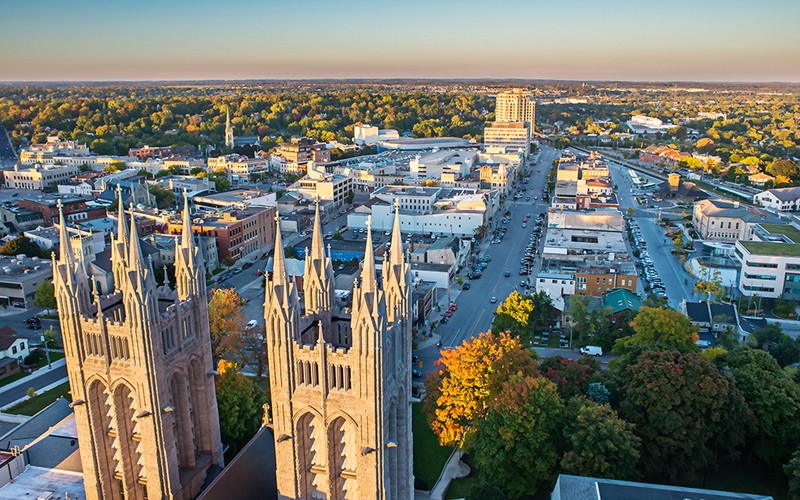 This year, the Symposium will be held in Guelph, following feedback from our Members that we needed more diversity in our meeting locations. Registration is now closed. Please direct any inquiries to Ryan Kerr, Manager of Communications and Member Development at rkerr@oan.red.